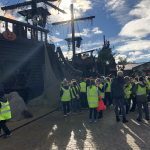 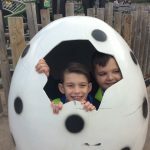 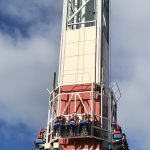 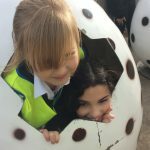 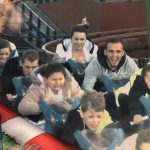 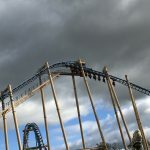 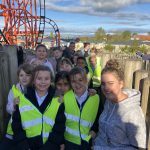 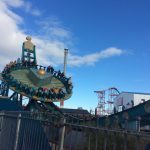 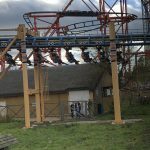 As part of their theme work ‘Scream Machine’, Year 5 visited Flamingo Land. 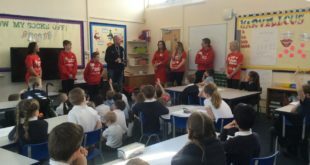 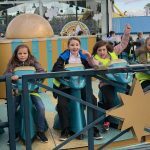 First of all they took part in a workshop where they learnt about the forces and working mechanisms of some of the rides. 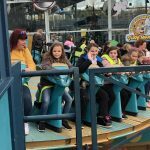 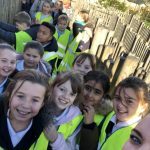 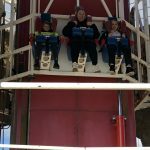 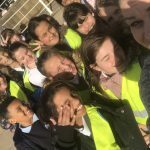 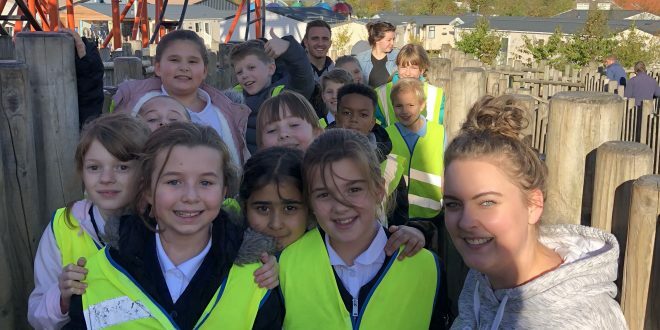 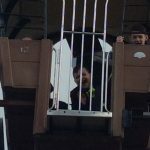 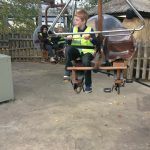 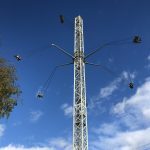 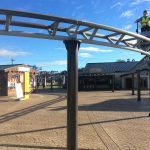 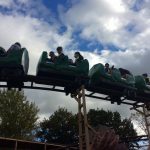 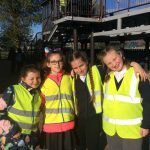 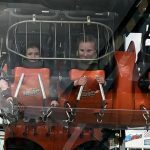 After the workshop the children were able to test their nerve by riding some of the adrenaline-fuelled rides or visiting the zoo and conservation area for a quieter option. 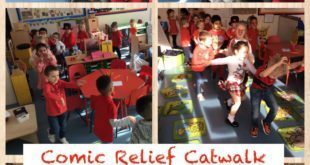 Everybody had a great time and arrived back exhausted – a great end to their learning about forces and mechanisms.